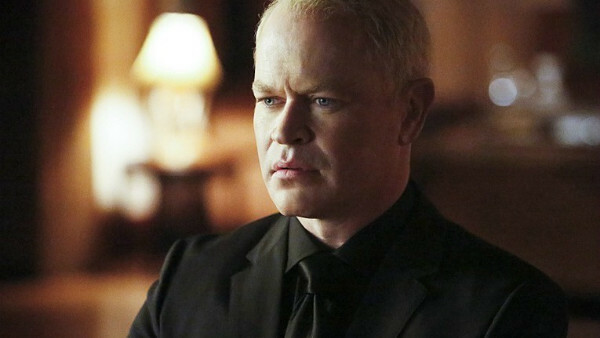 After Ra's Al Ghul didn't quite live up to expectations, the Arrow showrunners decided to introduce his former protege-turned-nemesis Damien Darhk as Season 4's main villain. Though this was a somewhat flawed philosophy on their part, we were willing to give it a try. However, the whole season ended up being a colossal failure, and one of the many reasons for this was Darhk's inclusion. Despite a fantastically charismatic performance from Neal McDonough, the mystic just did not gel with Arrow's once-gritty environment. His dialogue was corny and his supernatural powers weren't the right fit for the show. Although we all hoped his storyline would lead to something (or anything), everything fell apart when it was ultimately revealed that his single purpose was to destroy the world in a nuclear blaze (because that's fresh and new, right?). In defense of Darhk, his resurgence on Legends of Tomorrow during Seasons 2 and 3 proved that he was actually a great character when written properly. But unfortunately, his entire stint on Arrow was a huge misfire.